This week we are trying a new online photo editor we've just heard about. Canva is free for basic photo-editing, but if you want access to more editing features you will need to sign up for a free account. Mum signed up and tried some of the various filters and will continue to try out more when she has extra time on her hands. It's simple to use and there are many layouts that you can use for free. I am not being sponsored for this post so can't write a full review, but I was asked to try it out and I thought I would since I love experimenting with new photo editors, especially for the Caturday Art hop! Mum used the greyscale filter to turn my photo into black and white. It has a nice dreamy quality to it I think. Then Mum tried the Epic filter for this photo. I really like the black and white one! The Epic filter really showcased your beautiful eyes. Very pretty. I will have to try canva. Your photos look great with both filters! We had read about Canva and visited that site. We liked it as well. YOU my dear always looks fabulous and your art is brillant! Pretty art. I've been using Canva for quite a while but didn't know they had filters. I use it more for projects like menus, announcements, etc. It's the site all the "professional" bloggers use. 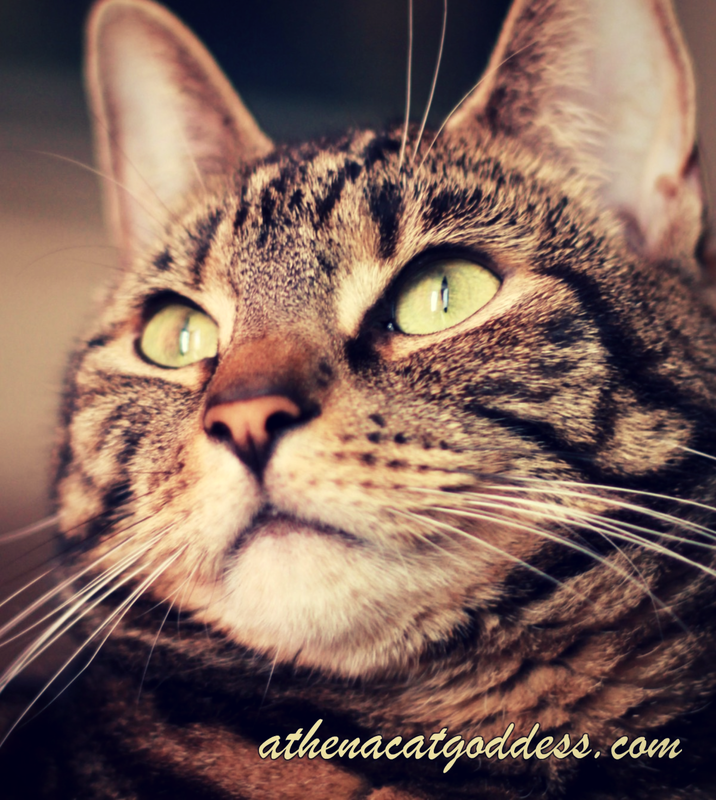 You always look so stunning, Athena. Your mom sure has a lovely model to work with! Thank you for hosting Caturday Art! Very nice. We need to try that. I've heard about Canva but never used it...amazing artwork! Canva looks like something we'd like to try. 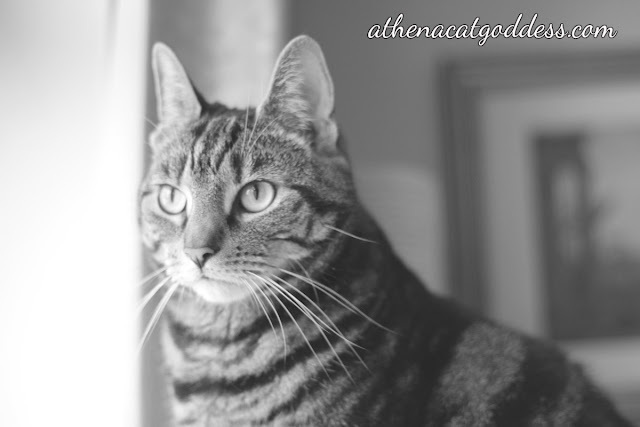 Athena, you look beautiful as always. We love your artwork! Like you I love trying new things ... I will probably check this out this week. Meanwhile, I think the two filters you used did very well by Athena ... though she seems to be beautiful no matter what you use.